This 3 bedroom, 3 bathroom Single Family home for sale is currently listed for $599,900. 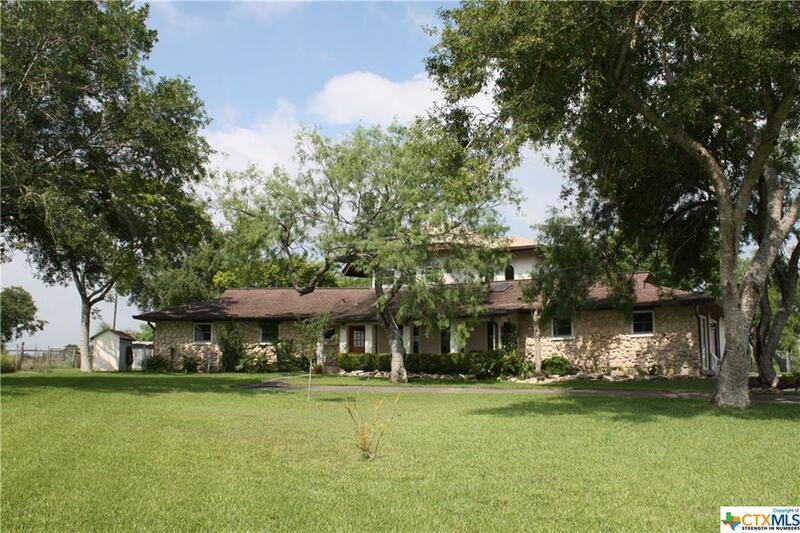 Located in Victoria, TX, 108 Stehle Road features a lot size of 30.0 Acres and was built in 1974. It has been on Coldwell Banker for 46 days. This listing is provided courtesy of COLDWELL BANKER - RON BROWN CO. Looking for more homes for sale near this one? View all Victoria, TX homes and connect with local real estate agents.